I visited Instituto Nacional de Pesquisas da Amazônia (INPA) for the research of Amazon river dolphins. 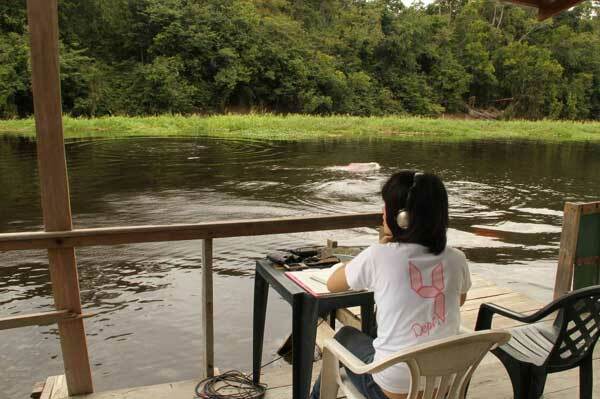 After the meeting with co-researchers at INPA, we visited study fields at Ariaú Amazon Tower and Novo Airão to record the clicks of provisioned population of Amazon river dolphins by stereo acoustic data loggers. 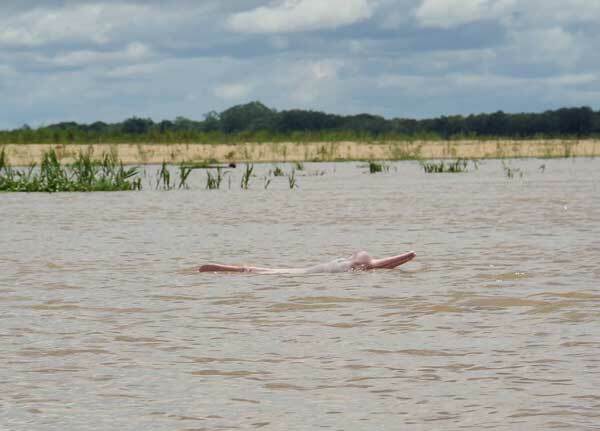 After that we visited Mamirauá Sustainable Development Reserve and recorded the clicks of free-ranging population of Amazon river dolphins with the same system. Finally, I visited Punta Arenas, Chile and recorded the clicks of commerson's dolphins. I could achieve the objective of this trip because I could get plenty of sound data on various dolphins throughout this trip.